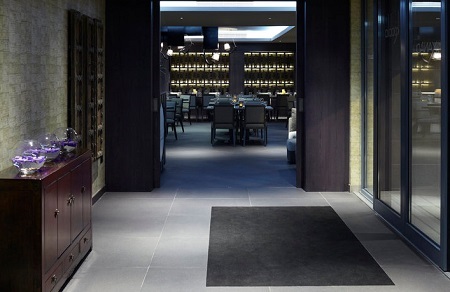 2018 Luxury Hotel Xanadu in London, ENGLAND! Bid Per Night and Choose Your Length of Stay! 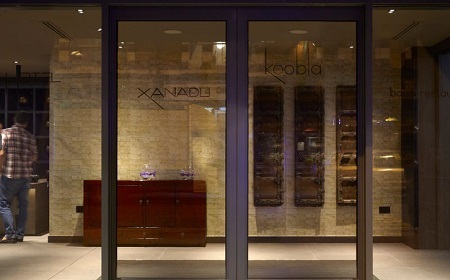 at Luxury Hotel Xanadu in London, ENGLAND! Charming Luxury Property in the London Countryside! For an unparalleled luxury experience located just outside of the hustle and bustle of London's downtown, look no further than Hotel Xanadu. An elegant property situated within West London in the Ealing borough, a variety of quaint dining, shopping, and sightseeing options await just moments from the hotel. A vast number of transportation stations allow for convenient travels into the heart of London, where travelers can marvel at the city's landmark sights. 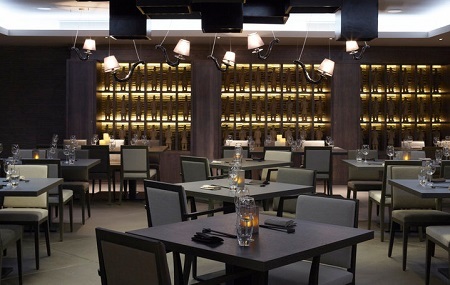 When guests have tired of off-site adventures, the hotel boasts a world-class restaurant, Shikumen, which features delectable Eastern cuisine and a celebrated dim sum dishes. Guests can also unwind by the pool, within the steam room or sauna, or at the off-site fitness center. When the day is through, travelers can retire to their elegant guestroom or suite. Hotel Xanadu features 48 stunning guestrooms and suites, with comfortable furnishings and a tranquil atmosphere. 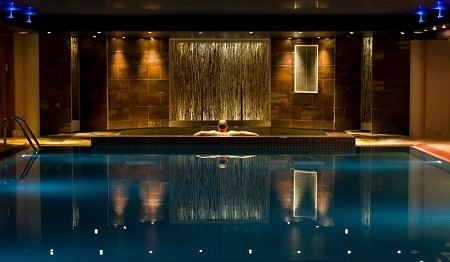 For a stay in London, Hotel Xanadu allows for the finest of luxury experiences. Offer is based on a Single or Double Occupancy in a Standard Room.